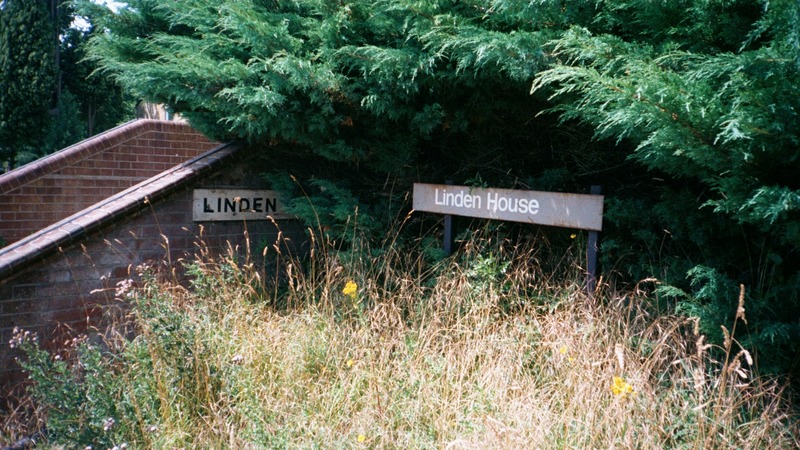 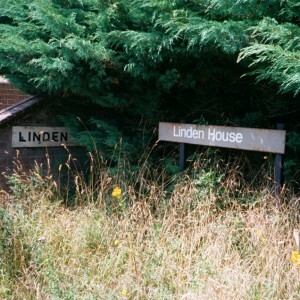 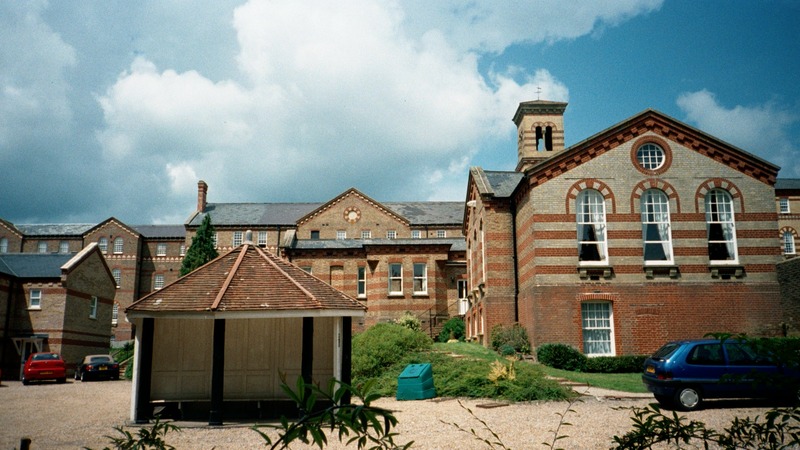 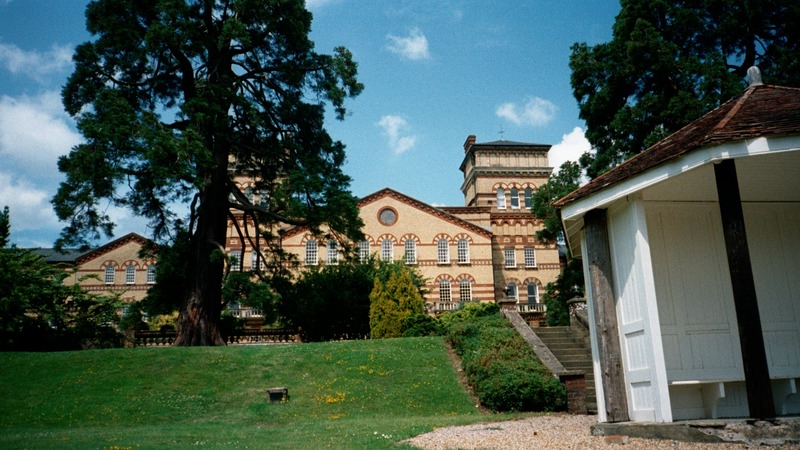 The county of Sussex opened its own asylum accommodation in 1859, being the last of the south-eastern counties to comply with the county asylums act of 1845 and having been under pressure by the commissioners in lunacy. 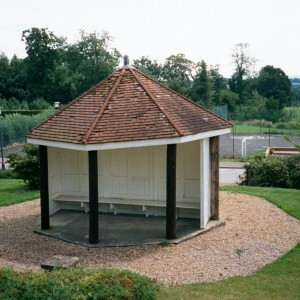 A site was chosen at Hurst House Farm, to the south east of the town of Haywards Heath and overlooking the South Downs. 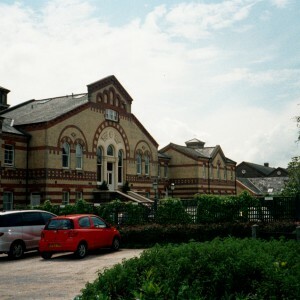 The project was jointly funded between the two administrative divisions which then formed the county – the east providing two thirds, with the west contributing one third of the capital proportionately. 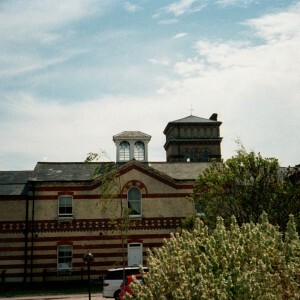 The asylum building was designed by Henry Edward Kendall Jr., whose father was already an established institutional architect. 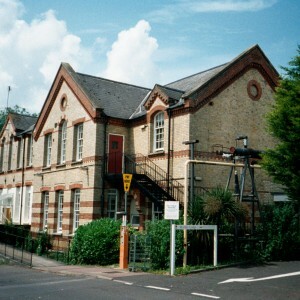 The main façade faced south, although the principal approach was by means of Asylum road (now Colwell road) to the north. 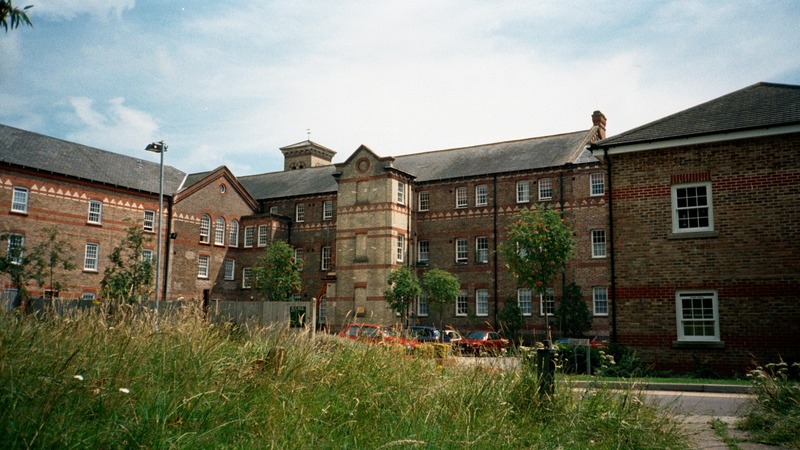 Kendall utilised a typical corridor plan layout for his design with the main section, three storeys high, containing the administrative offices, kitchens, superintendents residence in the centre and male and female wards to the east and west respectively. 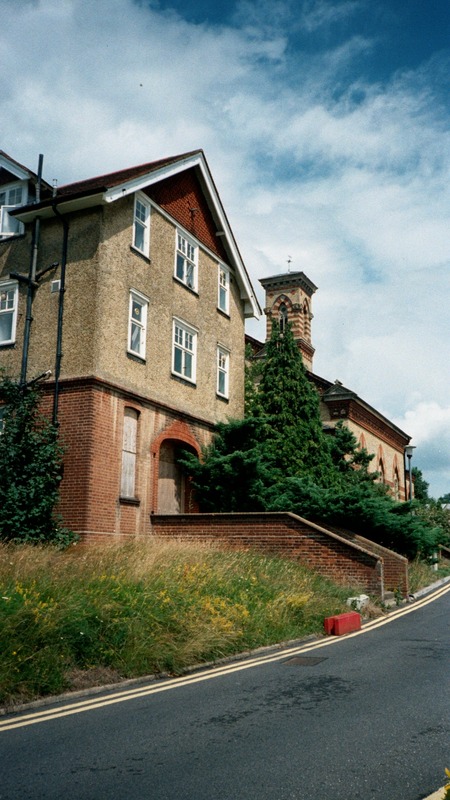 A single straight corridor ran the length of the building to avoid the need to access outlying areas via the ward galleries. 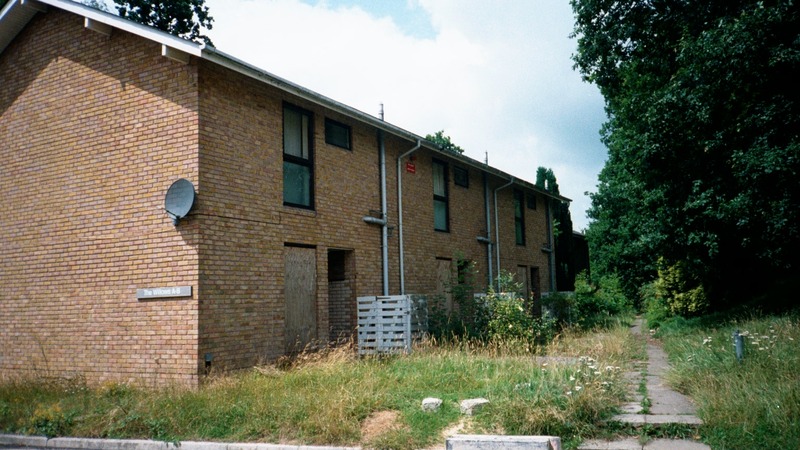 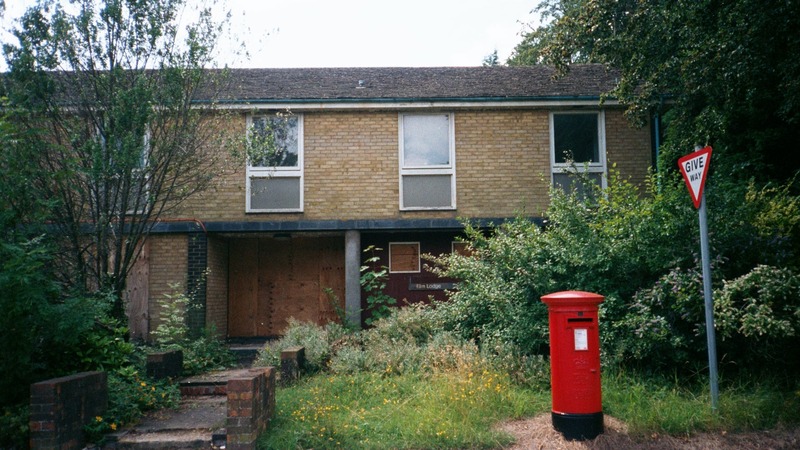 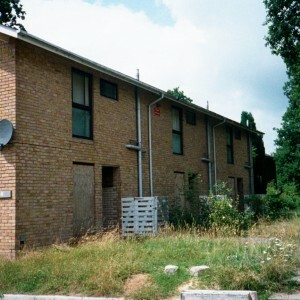 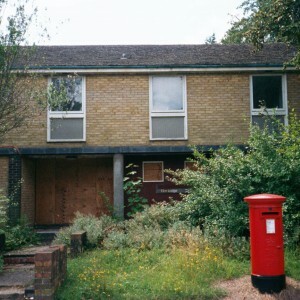 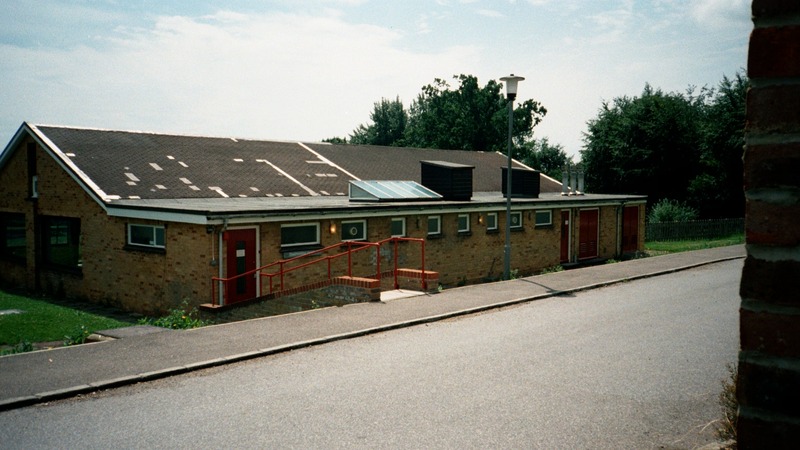 Further single storey blocks projecting south were initially used as infirmaries and two storey blocks were located at each end of the main elevation, conveniently placed for the working areas which lay to their north. 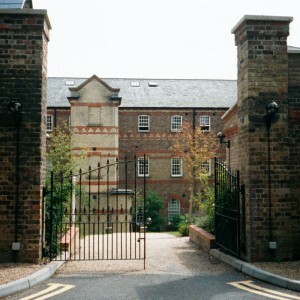 In the case of females, these were the laundry, sewing room and drying ground, with workshops and a stable yard on the male side. 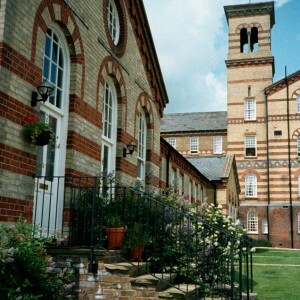 Flanking the approach drive and main gate stood a small porter’s lodge and a chapel for 300 of the 450 inmates. 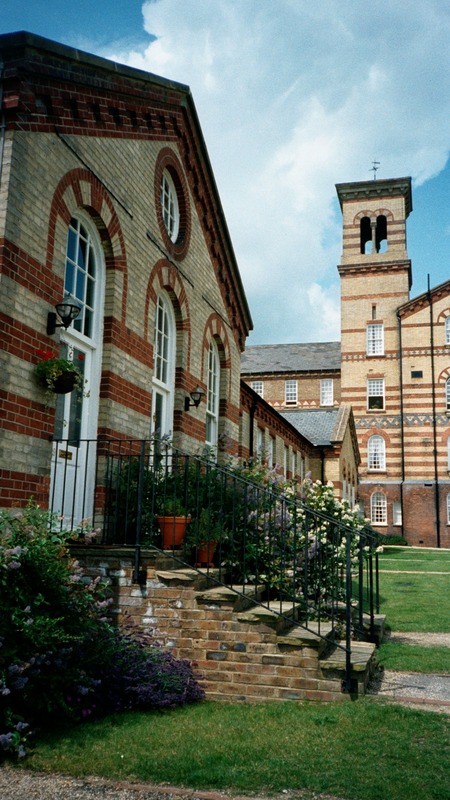 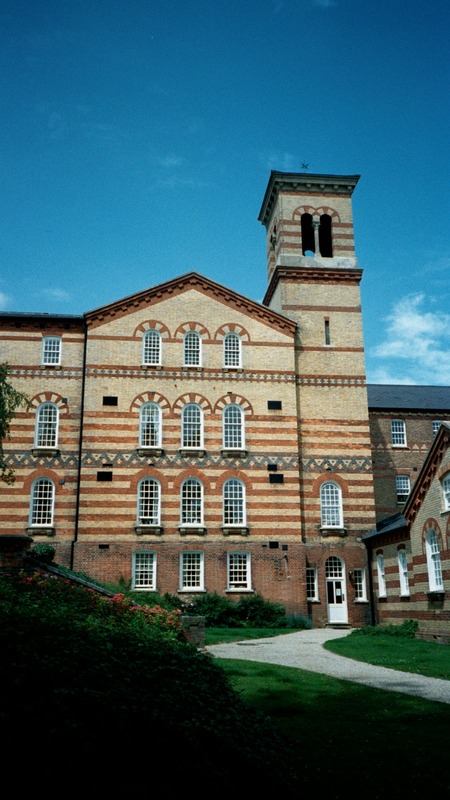 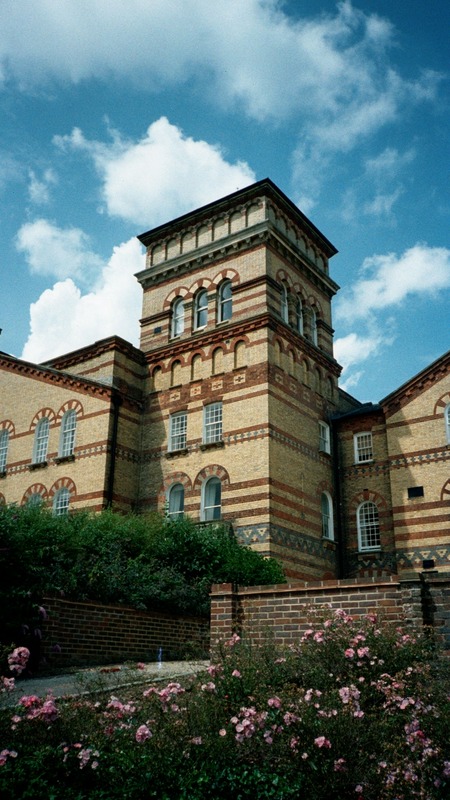 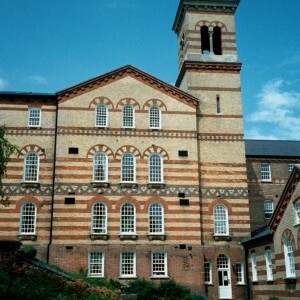 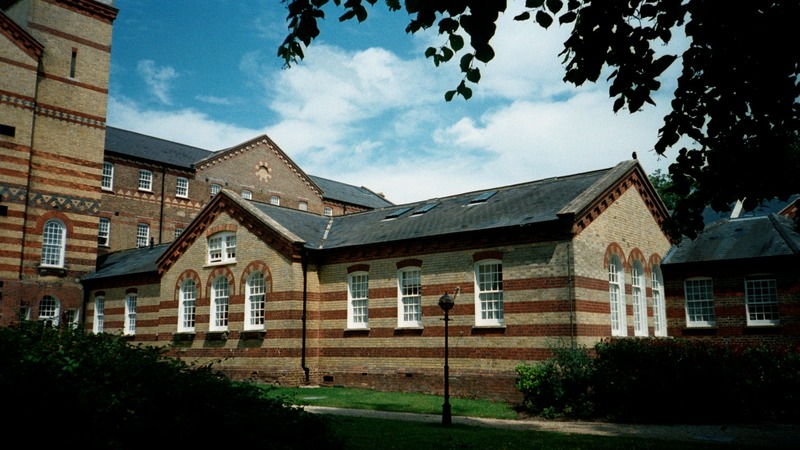 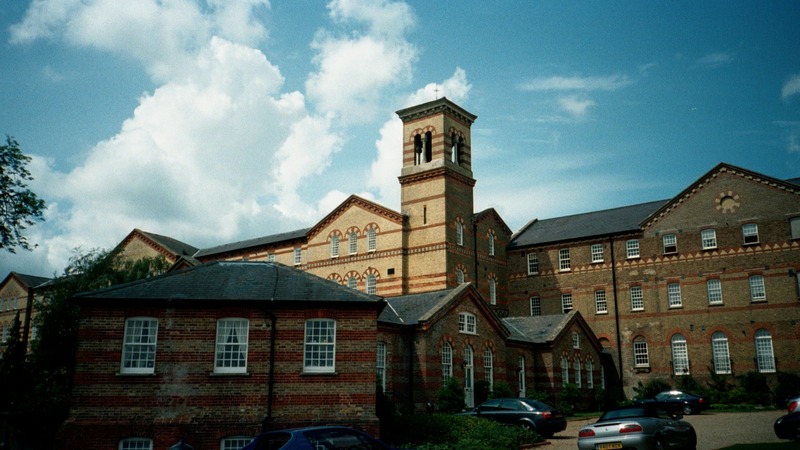 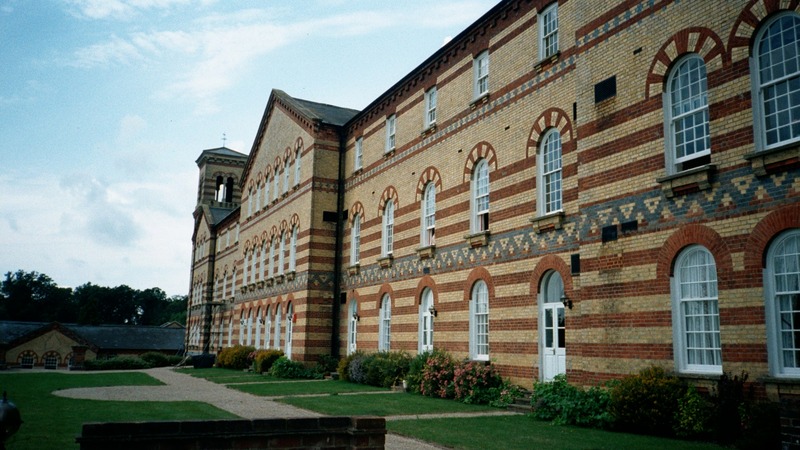 The distinctive styling of the asylum featured much use of yellow brick, with red brick banding and dressings. 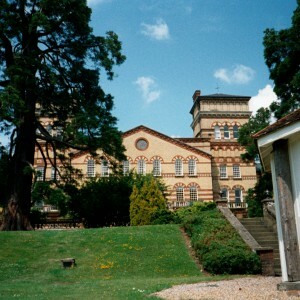 Two towers containing water storage tanks were placed either side of the original superintendent’s residence with further ventilation towers at either end of the main building. 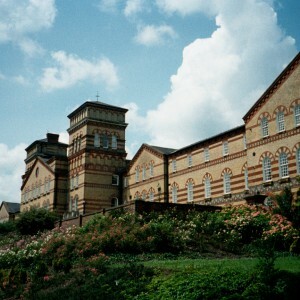 Much use was made of round headed windows and gabling within the south façade. 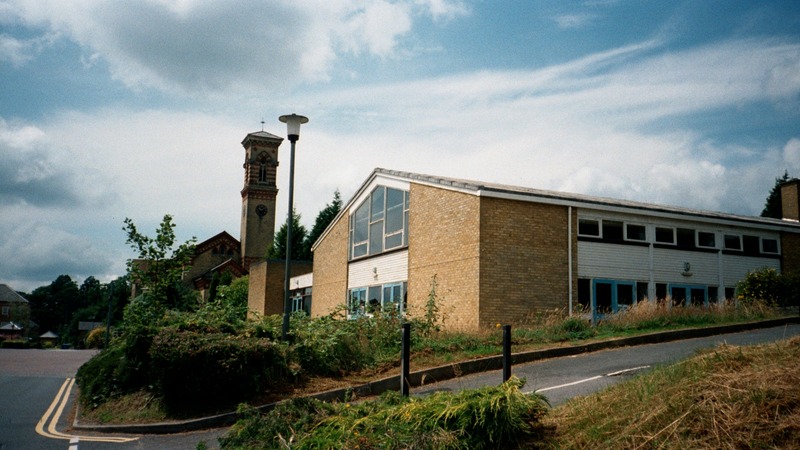 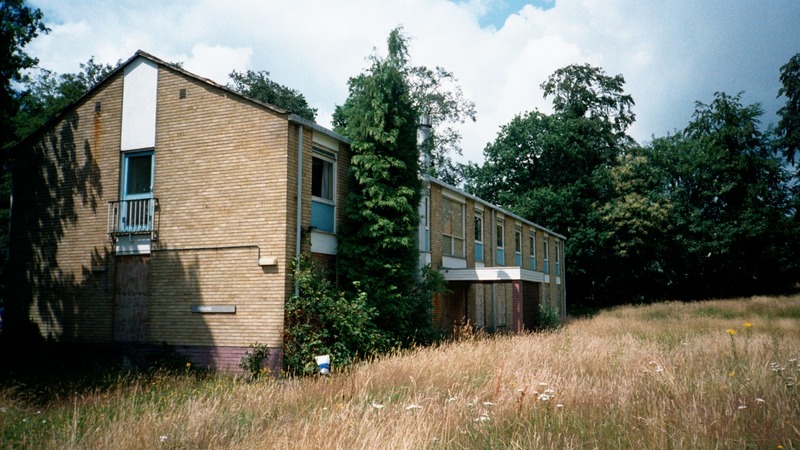 Already within five years it had become necessary to extend the building and the two storey ward blocks at either end were expanded further and incorporated an upper floor. 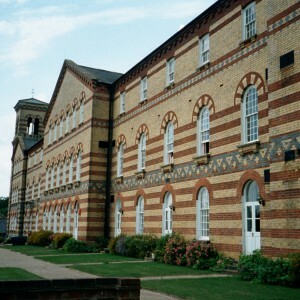 Two dining halls were added, for males and females respectively and were connected to the north façade. 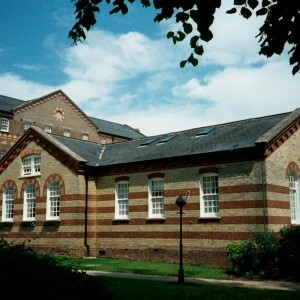 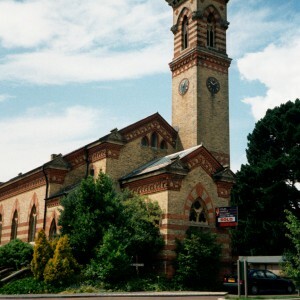 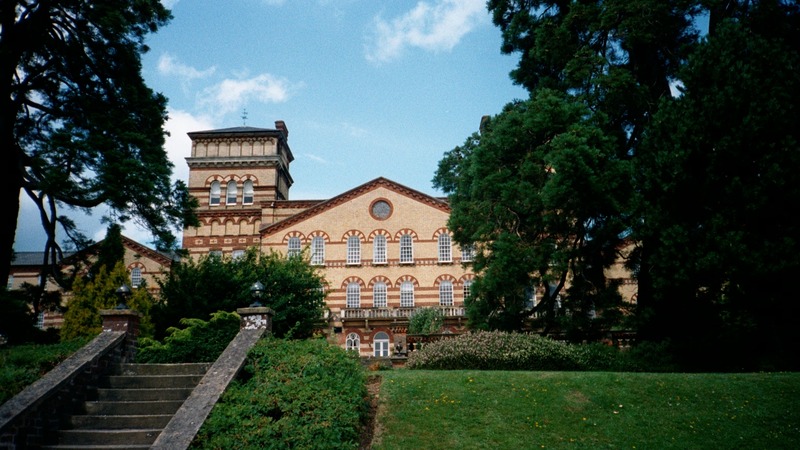 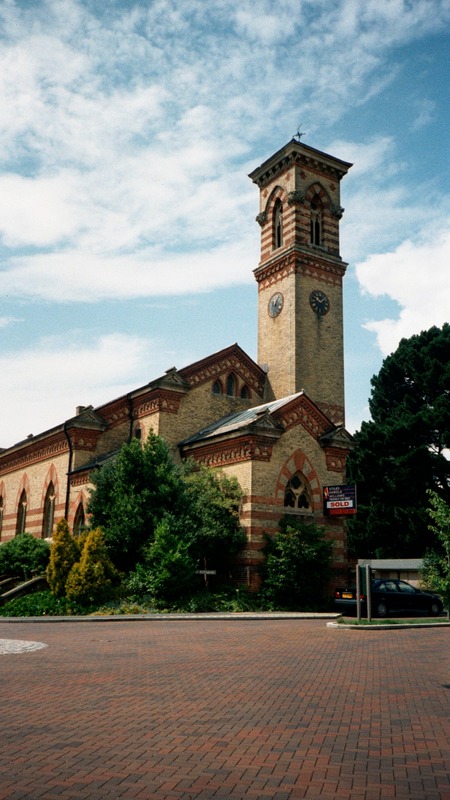 A recreation hall was incorporated within the main building in 1873. 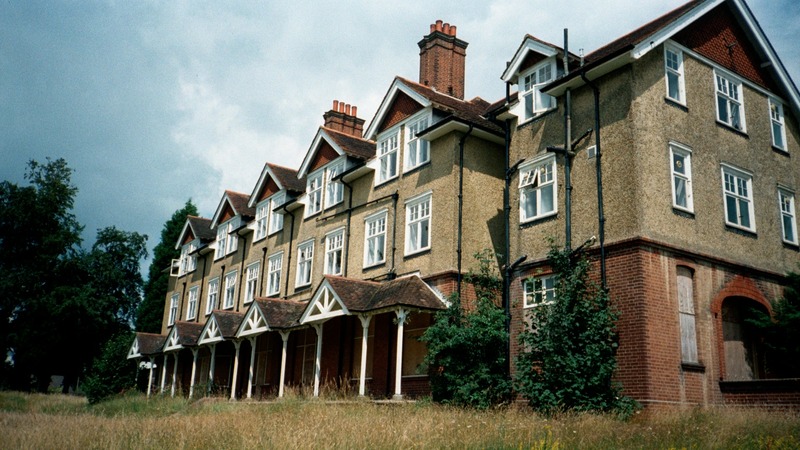 In 1880 a new superintendents residence and was constructed allowing the original to be used for other purposes. 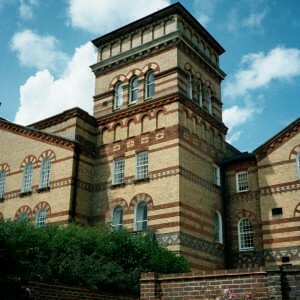 A second lodge and detached hospital for infectious diseases were also built during the 1880’s. 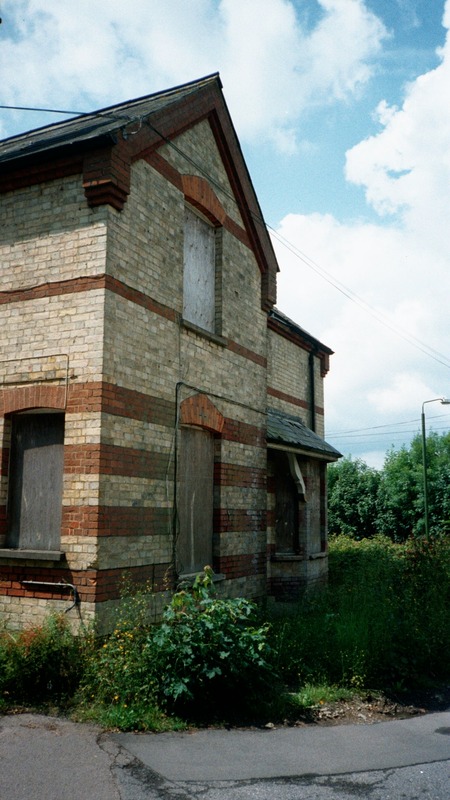 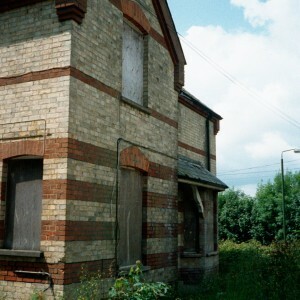 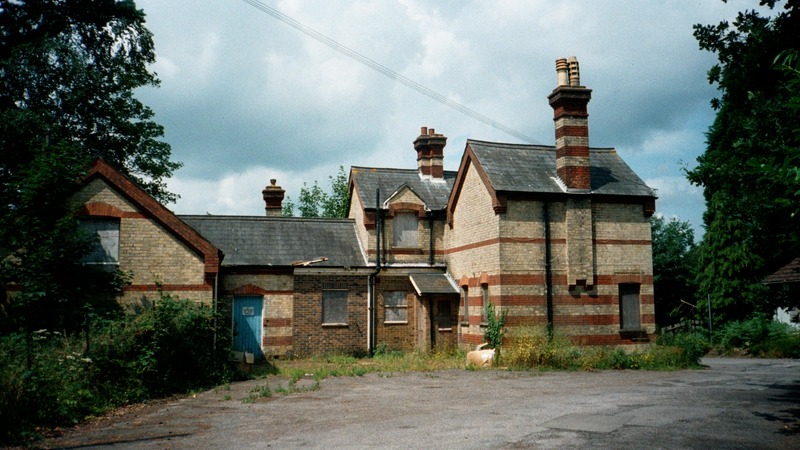 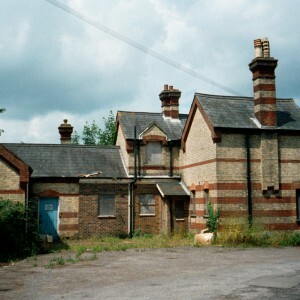 Continued pressure for space led to the decision by the West Sussex, which had become an administrative county under the local government act, to withdraw from the union in 1893 and opened their own asylum at Graylingwell. 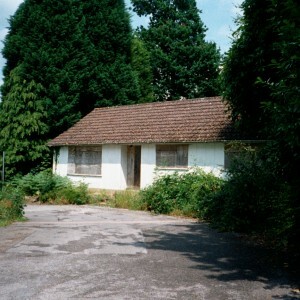 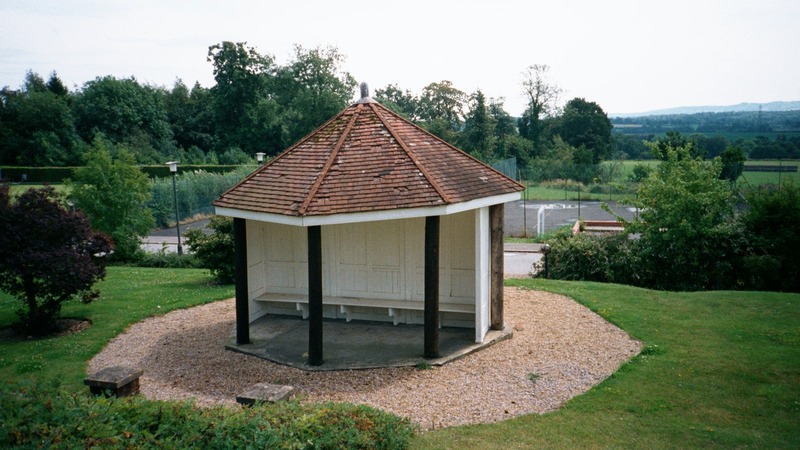 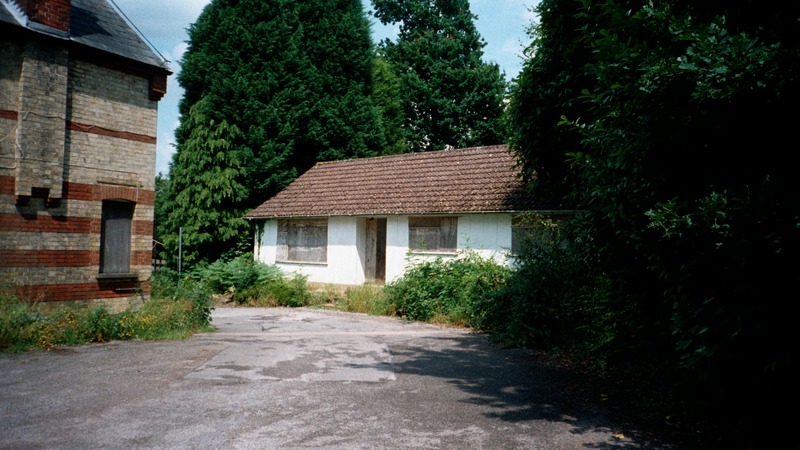 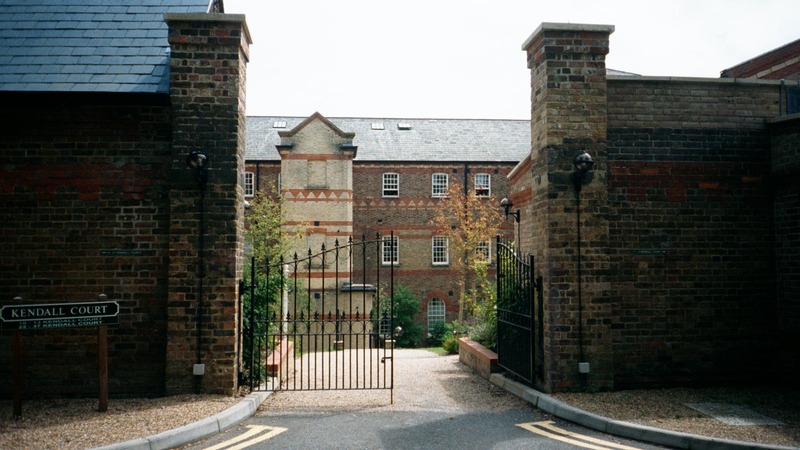 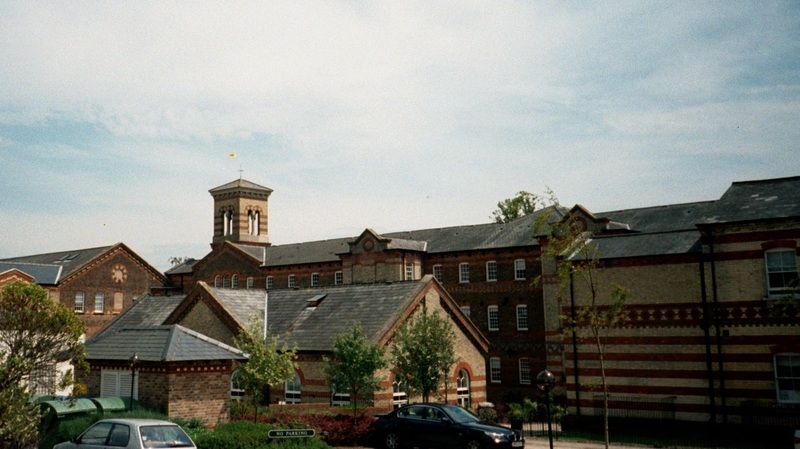 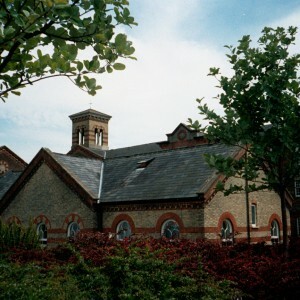 Temporary buildings were set up within the grounds before the turn of the century to accommodate 100 persons, following the practice of the London County Council, and by 1902 the total number of inmates exceeded 1,000. 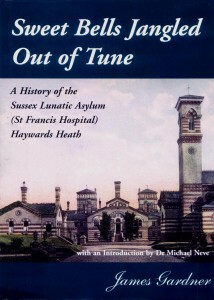 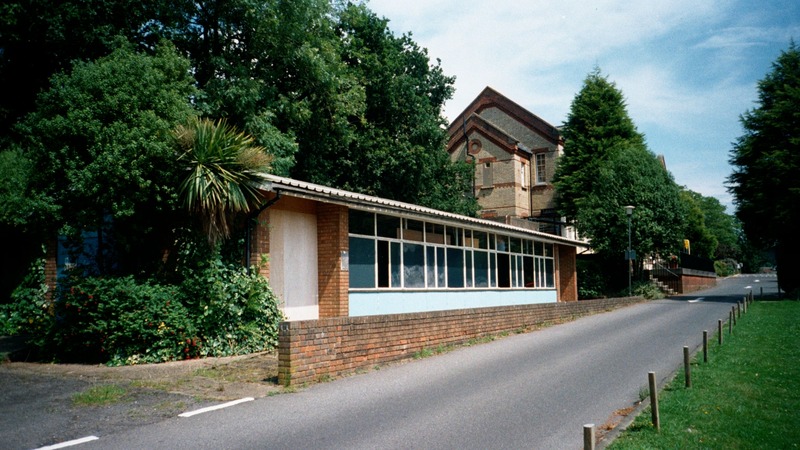 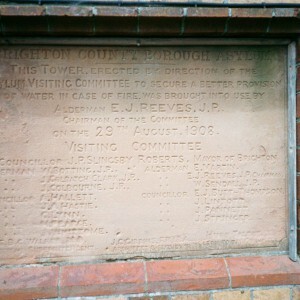 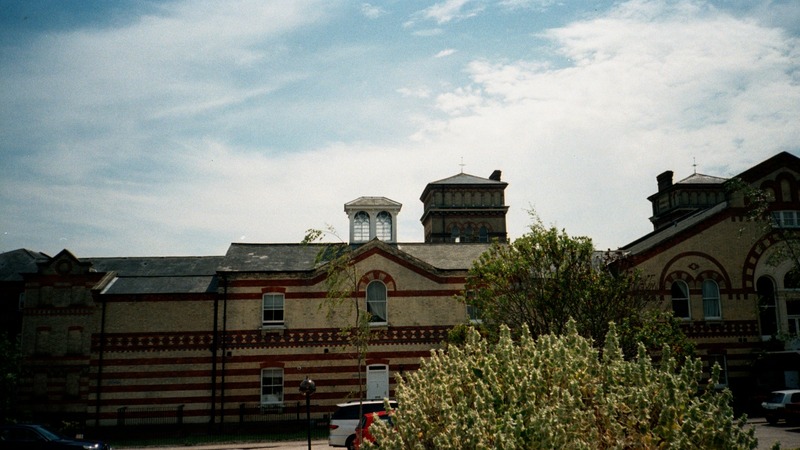 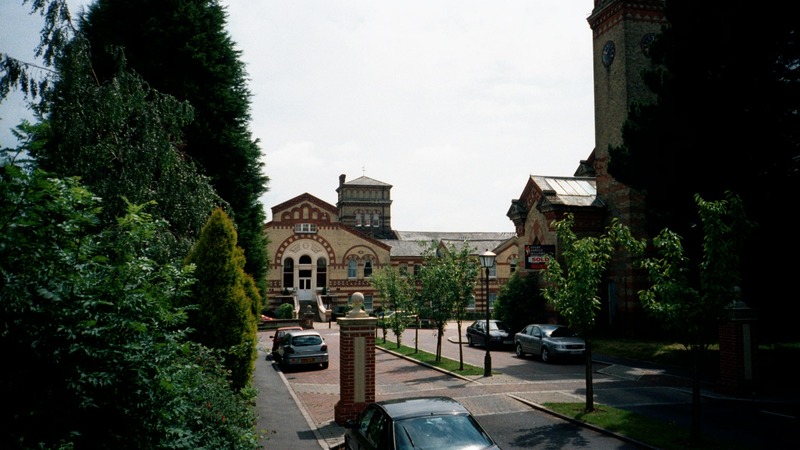 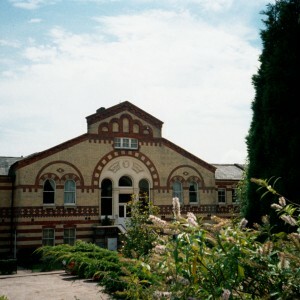 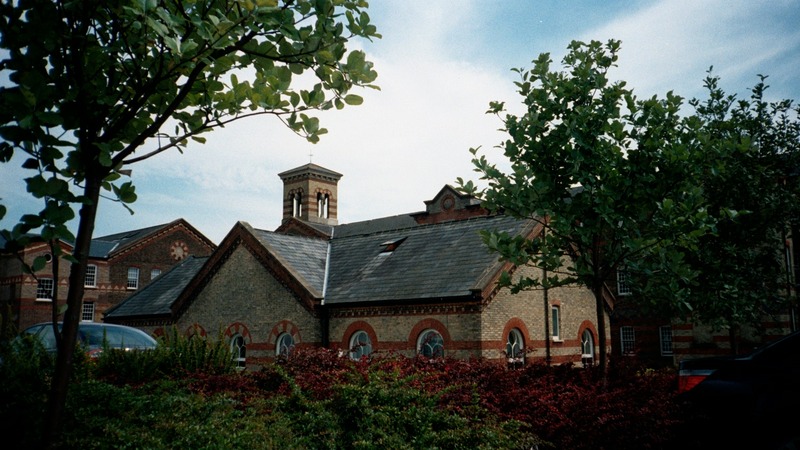 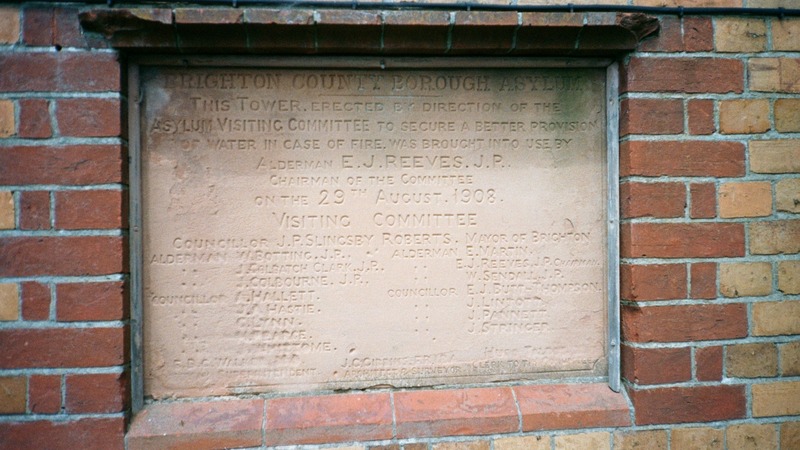 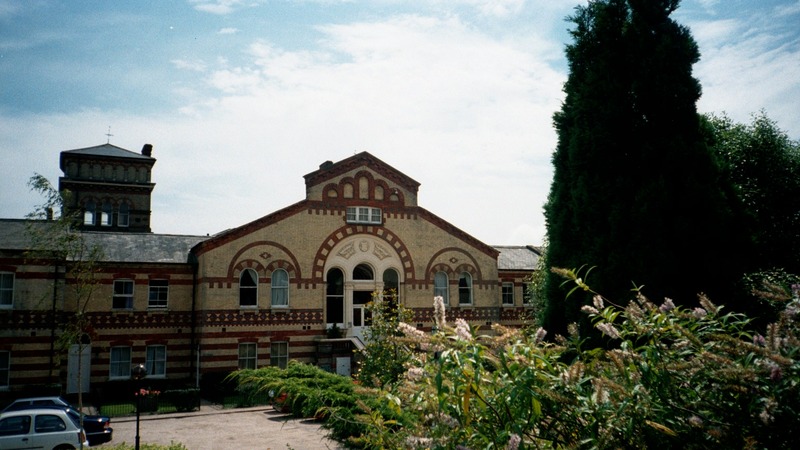 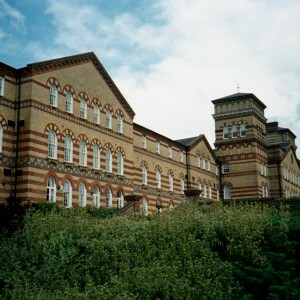 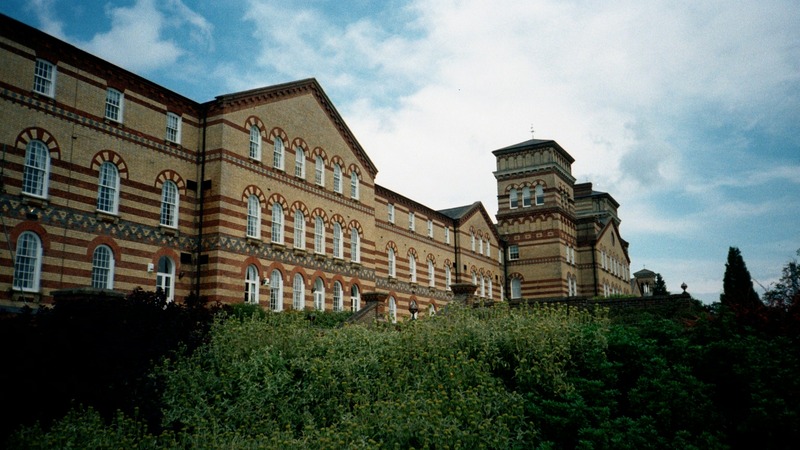 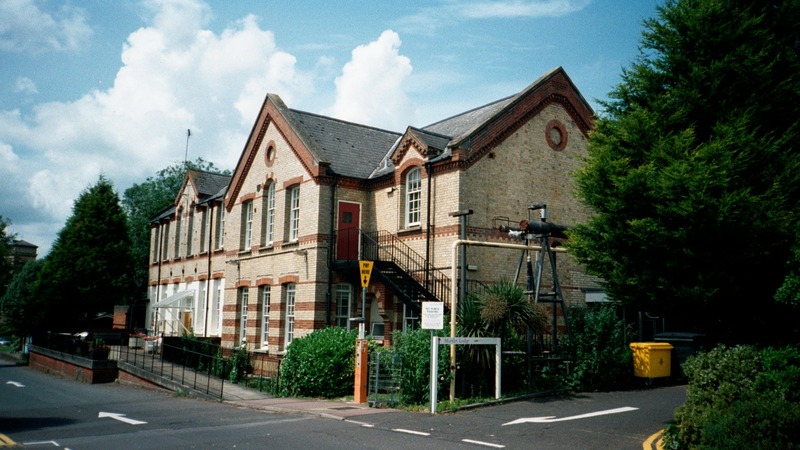 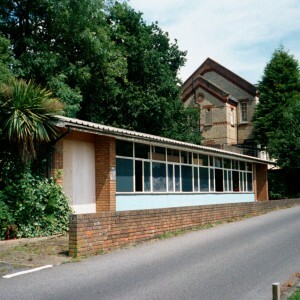 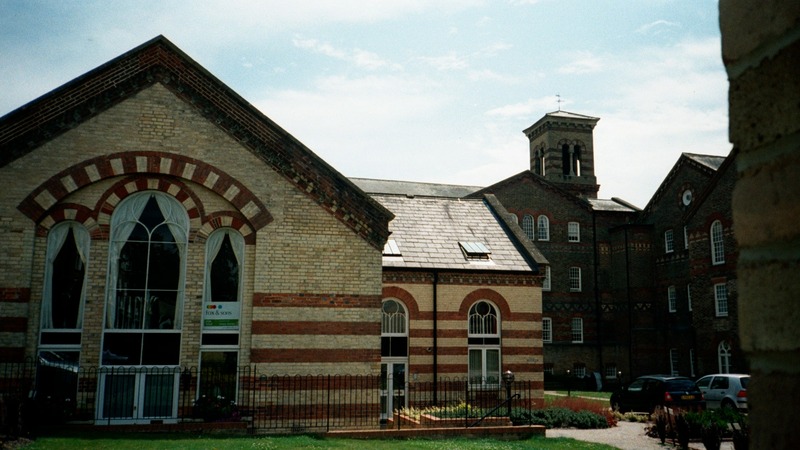 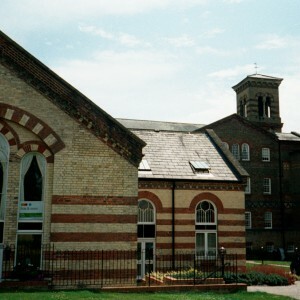 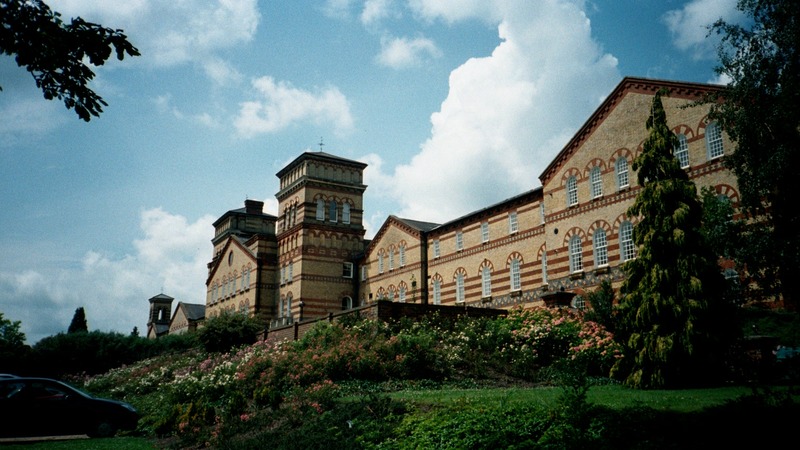 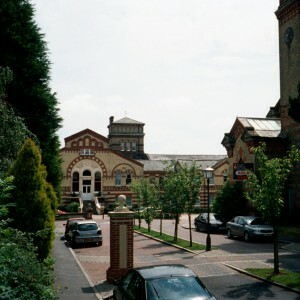 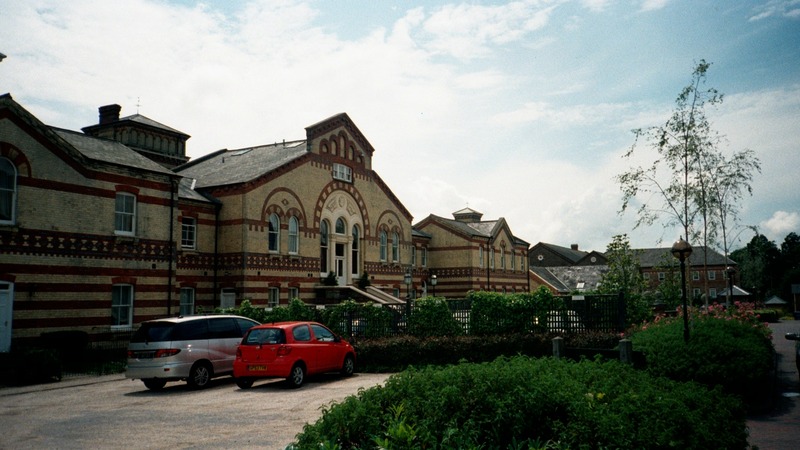 Pressure was again relieved with the passing of ownership of the asylum to the county borough of Brighton, as East Sussex removed its inmates to the new asylum at Hellingly. 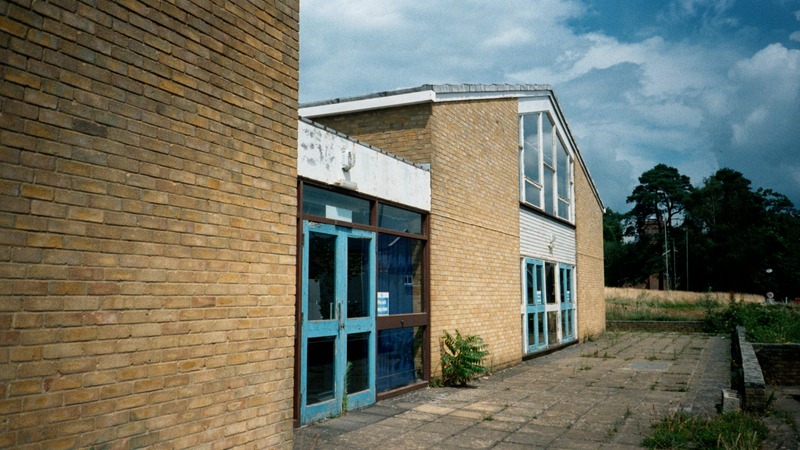 The temporary structures were then removed. 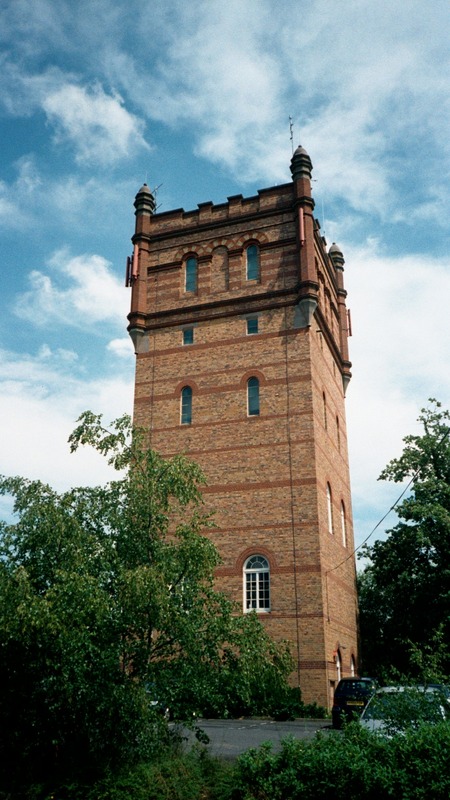 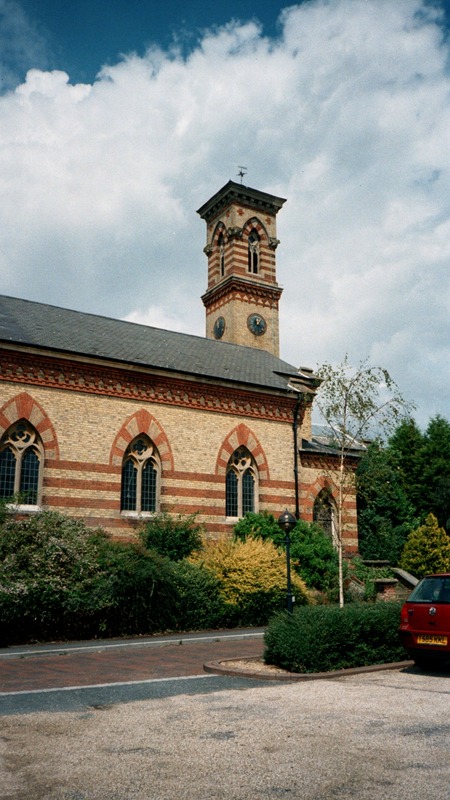 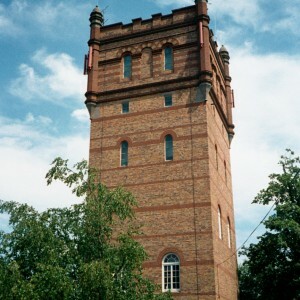 A new water tower to the north-east of the site was brought into use in 1908 and a nurse’s home, later named Linden house, was constructed to the west of the chapel. 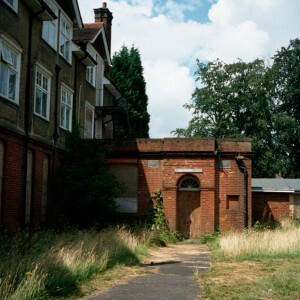 World War I saw the return of a number of West Sussex patients, whilst Graylingwell was cleared to be used for military purposes. 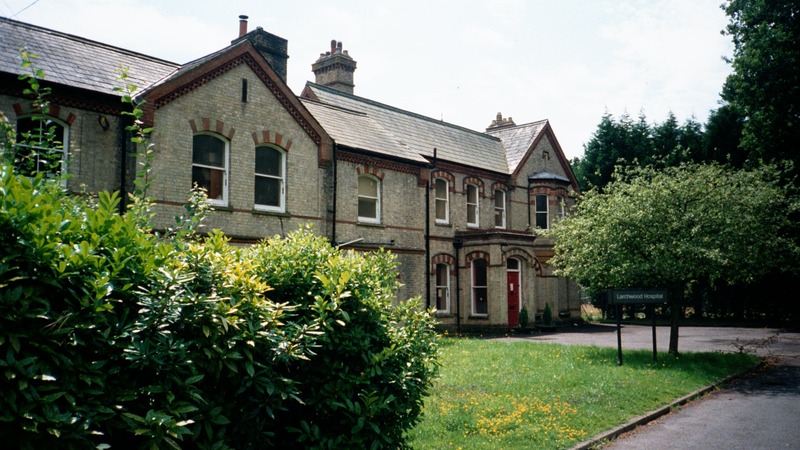 The inter-war period allowed further development with the building of married staff housing on Colwell road, a central stores department and the purchase of Beechmont house which was utilised as accommodation for private fee-paying patients. 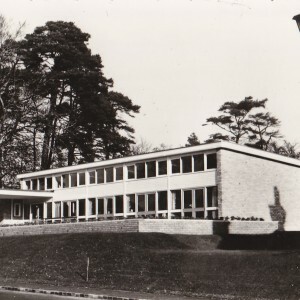 Its grounds were to provide the site for a new admission hospital, Hurstwood Park, which opened in 1938. 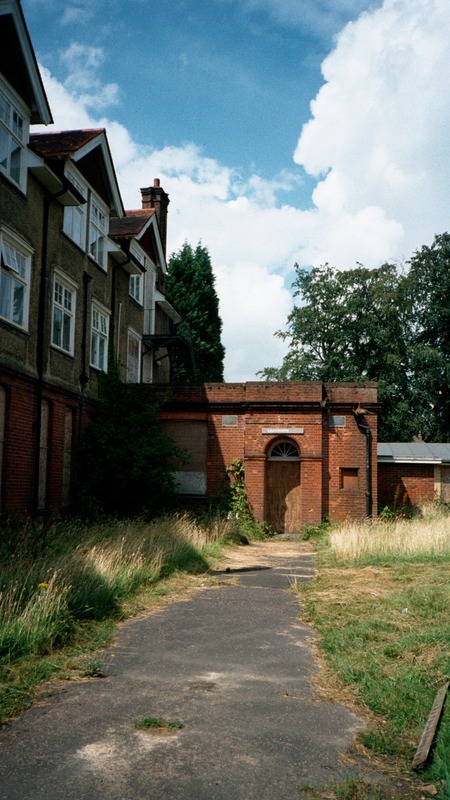 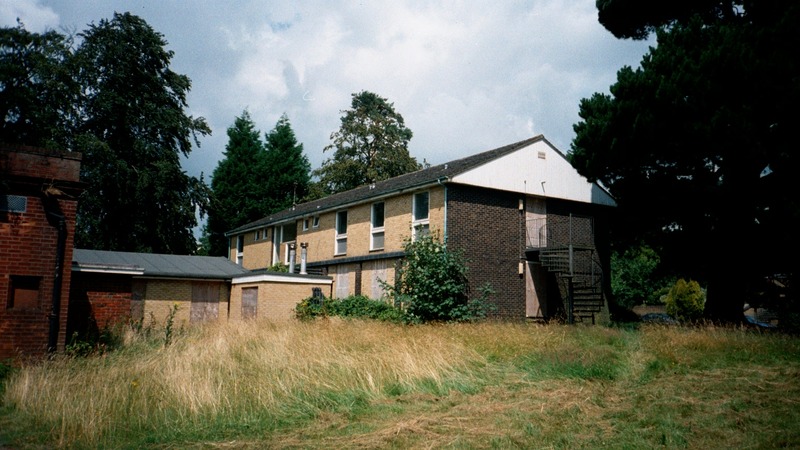 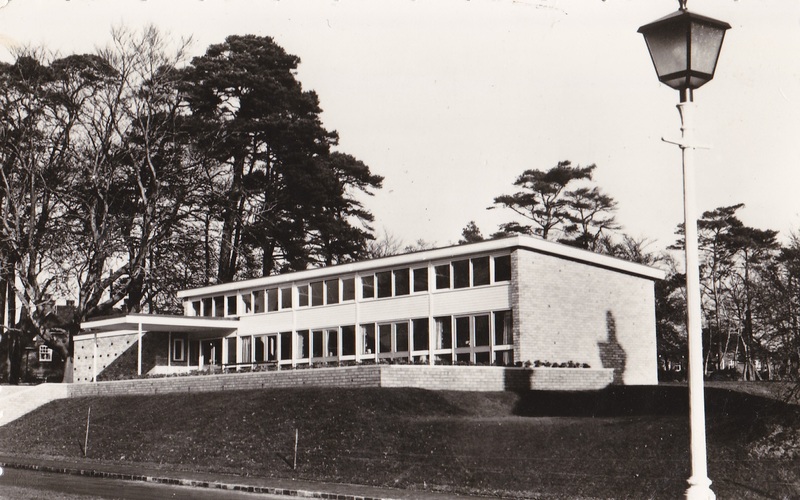 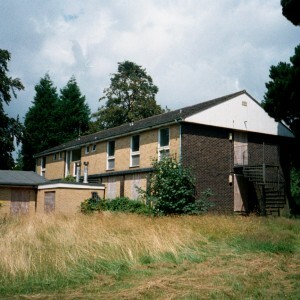 Within one year of opening and the outbreak of World War II, Hurstwood Park was requisitioned by the military as a neurological hospital, a function which was maintained on its return in 1946. 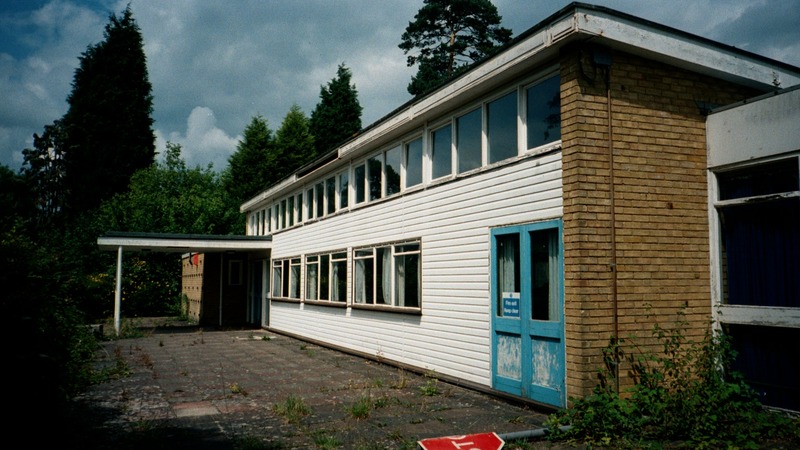 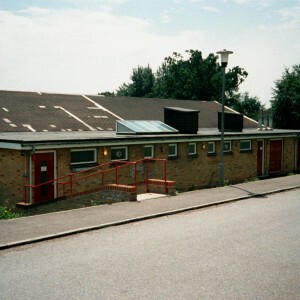 New developments and additions were brought about during the 1950’s, 60’s and 70’s under the National Health Service which included a new boiler house, swimming pool, admission villa, male and female staff hostels, staff housing, a patient’s social centre and shop (on the site of the original porter’s lodge). 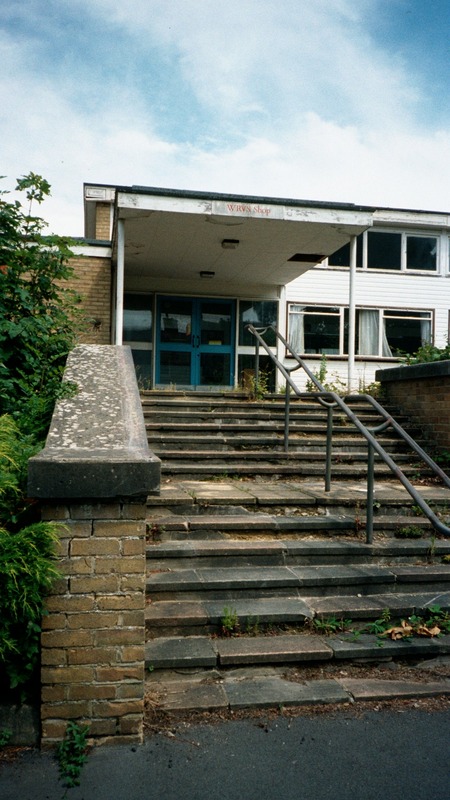 By the 1990’s the hospital was being run down and the land between Hurstwood Park and Beechmont house was used to develop the new Princess Royal District General Hospital, which opened in 1991. 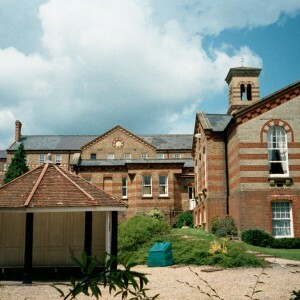 The superintendent’s residence was converted to form the private Larchwood hospital school for children. 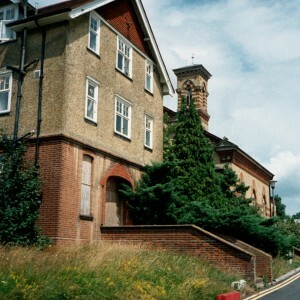 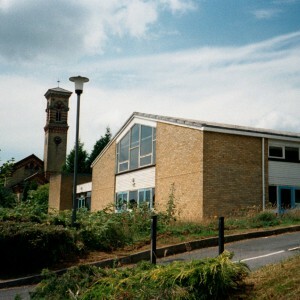 St. Francis hospital itself was renamed the west wing of Princess Royal hospital, from 1992 and closed at the end of 1995. 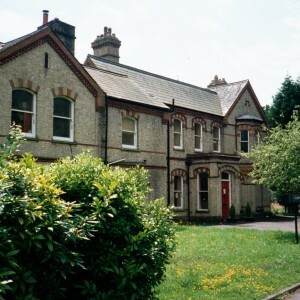 Following closure, the original asylum was sympathetically converted to use as apartments and is now named Southdown park incorporating all the remaining original buildings. 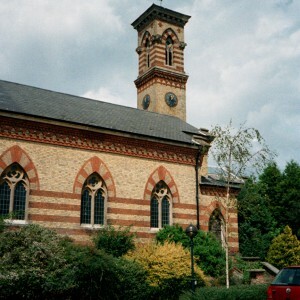 The chapel is in good condition and is currently awaiting a new use. 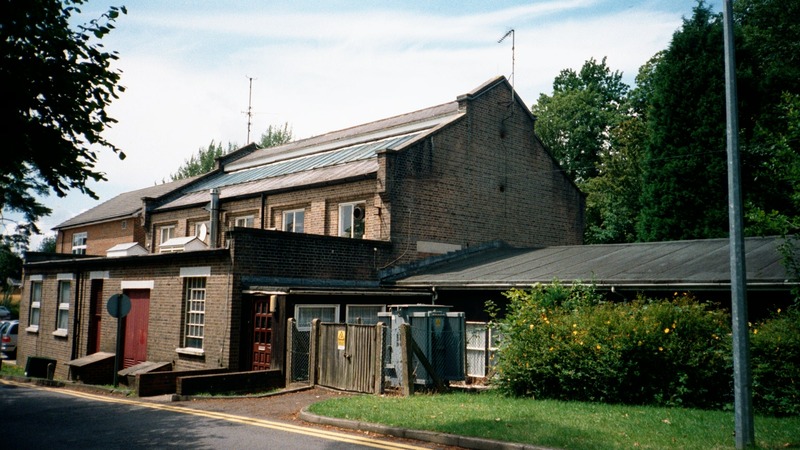 The boiler house and stores buildings, Hurstwood park neurological hospital and Beechmont house all remain in use in connection with Princess Royal hospital with the restored water tower standing within a car park. 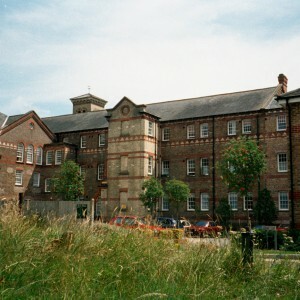 The former isolation hospital is now Martlet lodge, also in health service use. 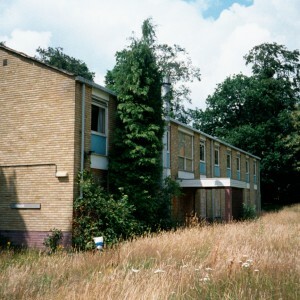 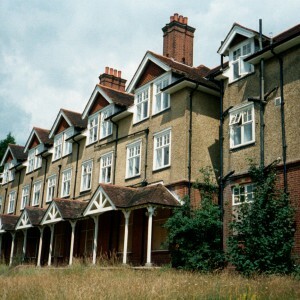 Larchwood hospital has now closed and has been converted to housing as have the staff housing and hostels, nurse’s residences. 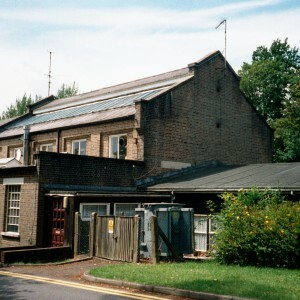 The WRVS shop and hall have been demolished following a fire. 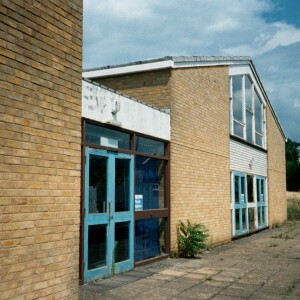 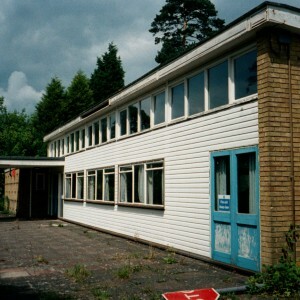 This is the hospital I had my training in 1974 and until I left in 1979. 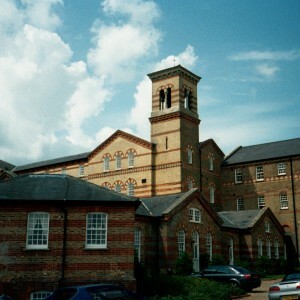 I have worked in different hospitals in UK and Australia but never one like this and the way we all worked made it such a nice place to work. 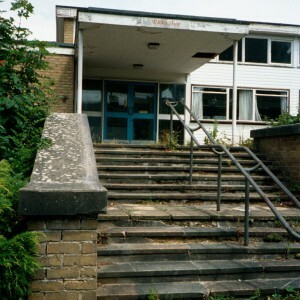 I can write a book about it as this is the hospital that gave me everything to be where I am today. 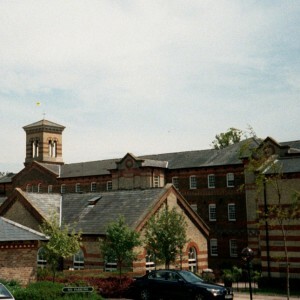 I am grateful to this hospital and two main persons who has helped me in many ways and they are Mrs. Fletcher and Mr. Mike Morgan among others especially sister Butterworth.